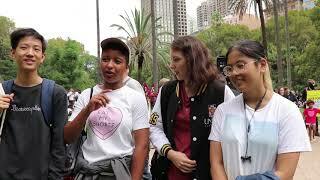 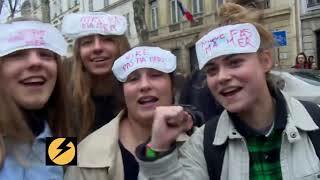 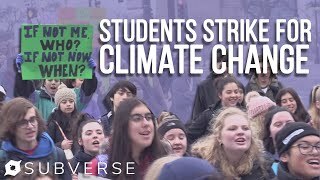 Students around the world are skipping class to demand action on climate change. 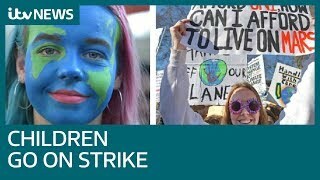 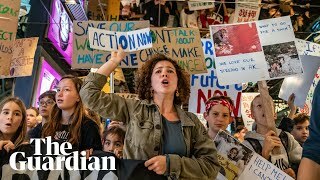 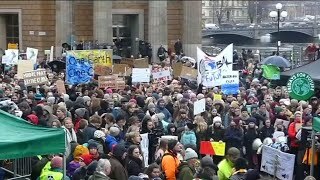 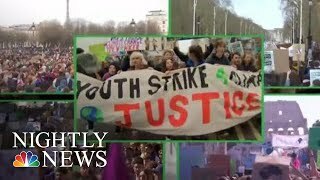 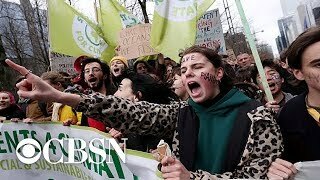 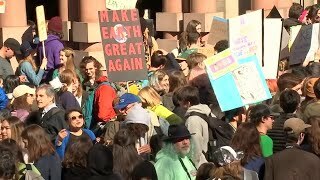 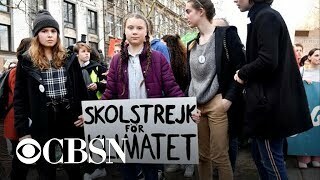 A 16-year-old Swedish activist inspired a global day of protest that saw students walk out of class to demand action to stop climate change. 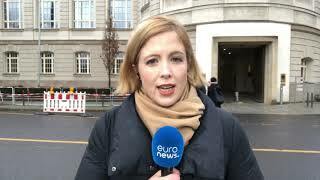 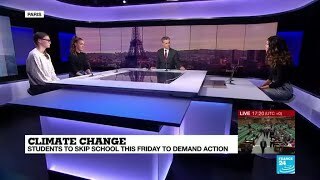 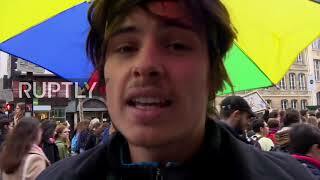 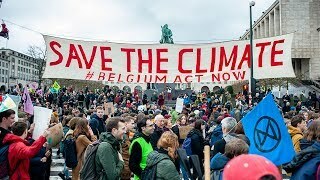 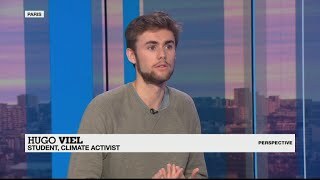 Graham discusses the Belgium students that have started walking out to demand climate change action. 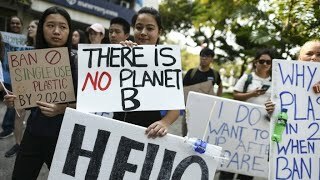 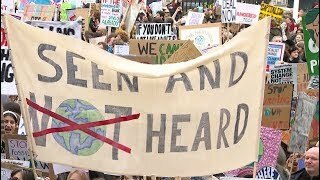 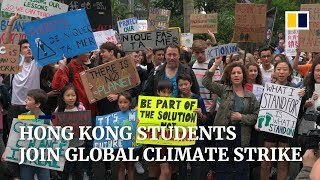 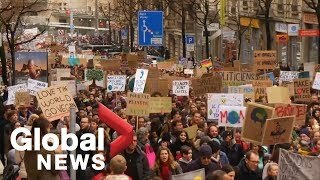 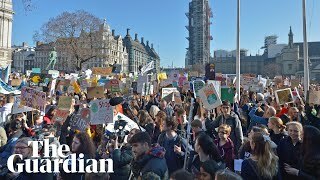 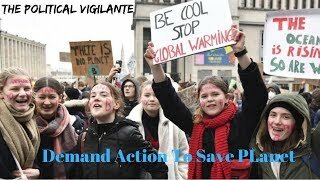 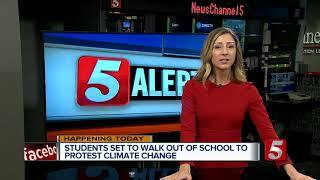 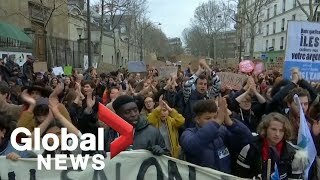 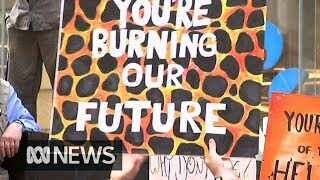 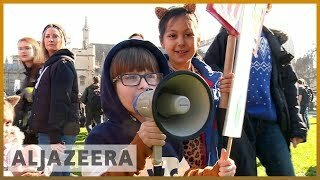 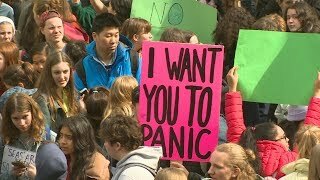 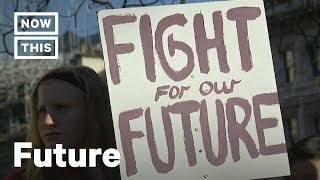 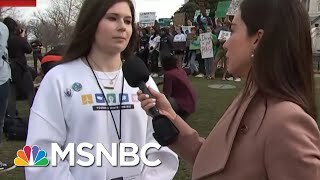 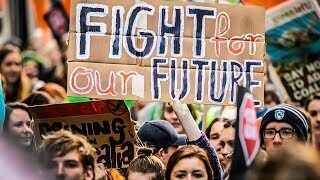 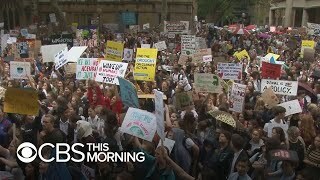 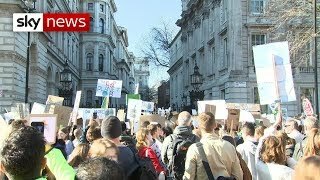 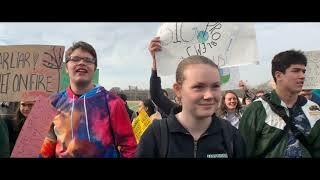 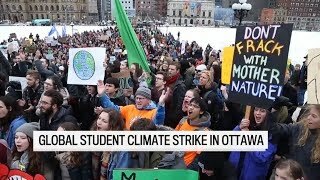 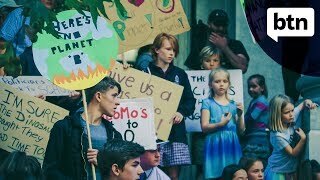 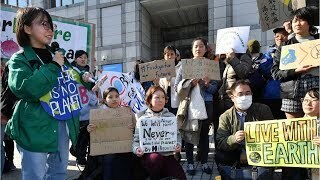 Students across the world are walking out of school to demand that countries take action on climate issues. 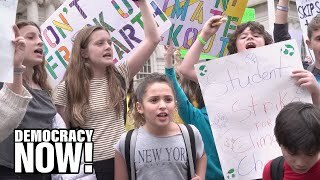 Filmed by David "Dee" Delgado for Gothamist. 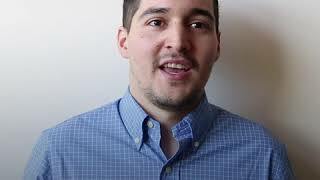 ©2018 by jonathan hellyer. All Right Reserved.